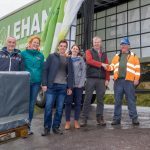 Lehane Environmental was delighted to support Skibbereen Rowing Club with the permitted collection, transportation and disposal of asbestos from the old roof on the rowing club. Skibbereen Rowing Club was founded in 1970 by three Skibbereen men with a passion for rowing- Danny Murphy, Donnie Fitzgerald and Richard Hosford. This enthusiasm and passion has continued and now the club has won 170 national titles and has 86 athletes representing Ireland at both junior and senior levels. 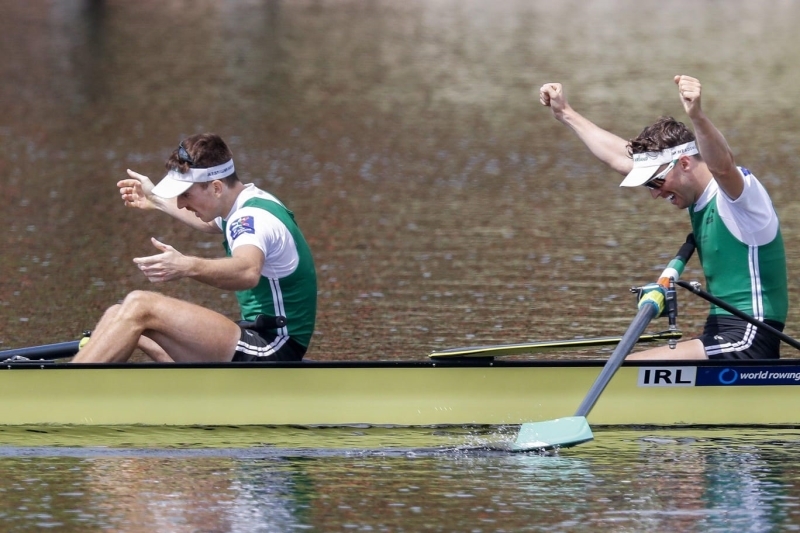 Athletes from Skibbereen Rowing club have since gone on to perform and win medals at both Olympic in Rio 2016 and World championships in 2016 2017 and 2018. 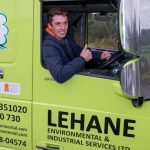 World champion Shane O Driscoll, a High performance international athlete is having a remarkable rowing career and has been a stable in the international squad since 2008. Highlight for Shane and his pairs partner Mark O Donovan would be winning gold at World championships in Rotterdam in September 2017. Shane and Mark both continue training and have high ambitions of getting to the Olympics in Tokyo 2020.